MM GRUOUP S.r.l. 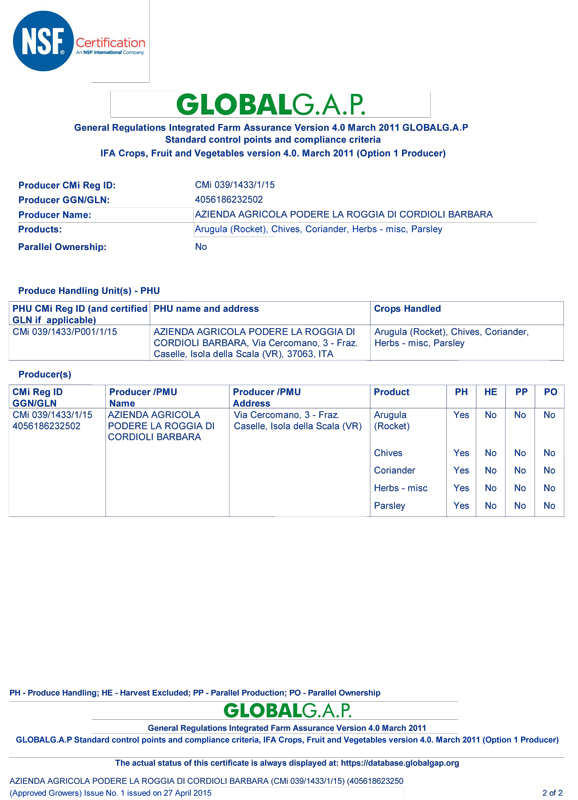 agricultural holding guarantees the high quality of its herbs and edible flowers throughout all production phases, from their cultivation, to their harvest, packaging and product delivery. 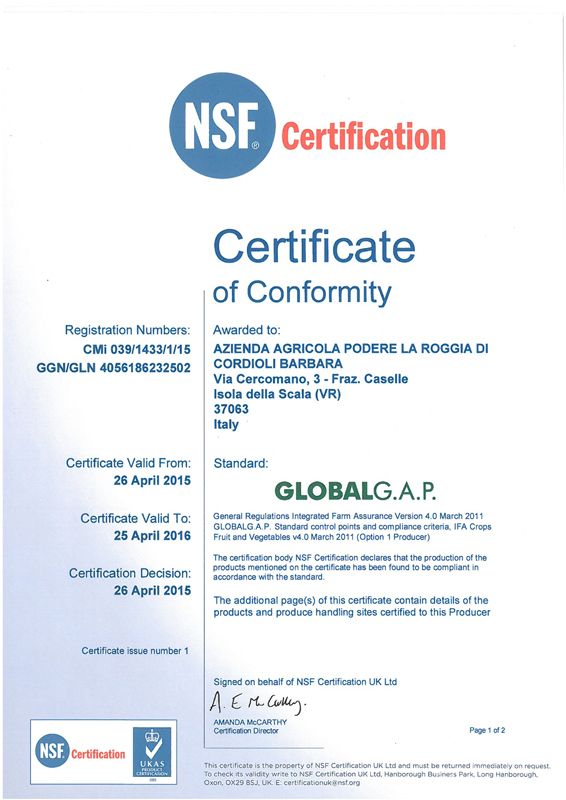 La Roggia Farm is an entity certified by GlobalG.A.P.